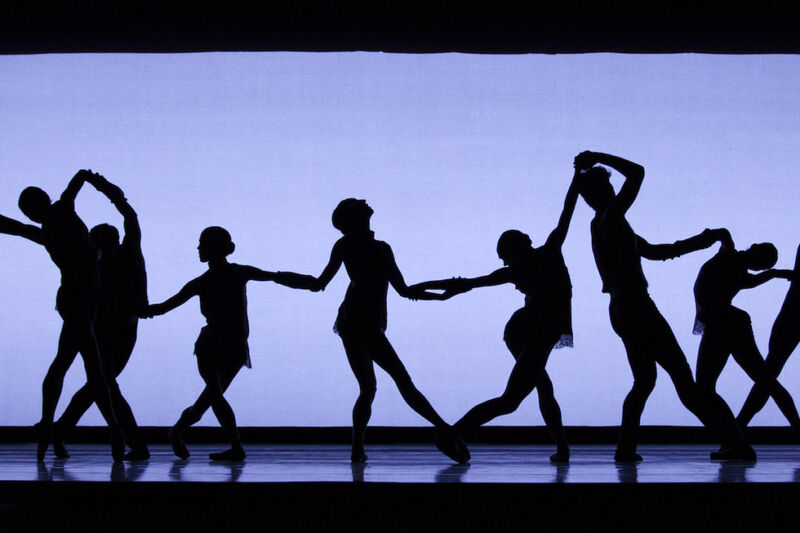 Dance Victoria has always relied on support from the private sector to ensure our ability to bring the best dance to Victoria as well as foster the best dance created in Victoria. 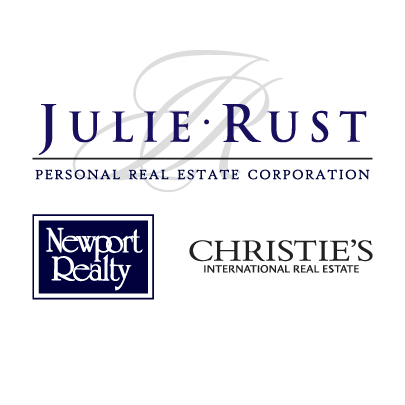 Thank you to both our new and returning sponsors. If you’d like to learn more about sponsorship opportunities, please contact Executive Producer Stephen White at producer@dancevictoria.com or call 250-595-1829. Derma Spa is one of Victoria's oldest and most well regarded medical esthetic spas; opened in 1999 by Cosmetic and Plastic Surgeon, Dr. Harlow Hollis and his wife Jane. 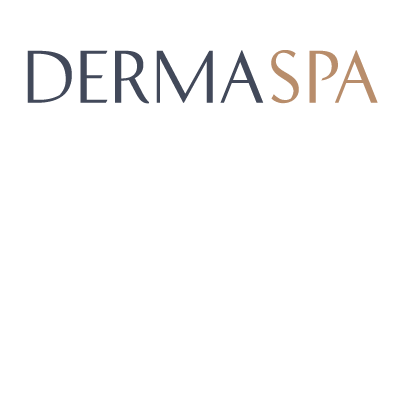 Since its inception, Derma Spa has always focused on providing customized treatment plans and exceptional service backed by physician-led expertise. Through the generosity of Jane and Dr. Hollis, Derma Spa has been a proud Dance Victoria sponsor since 2006 and has served as Season Sponsor since 2010. Your HOME should be your favourite place in the world. 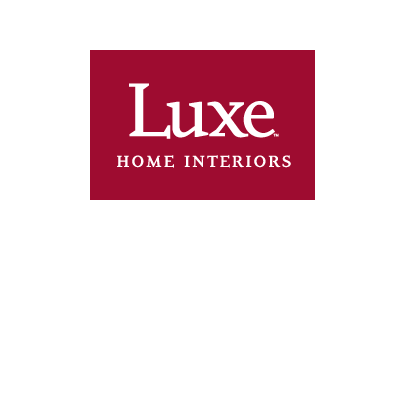 Inspired furnishings and personalized options with complimentary design services from our talented interior designers. 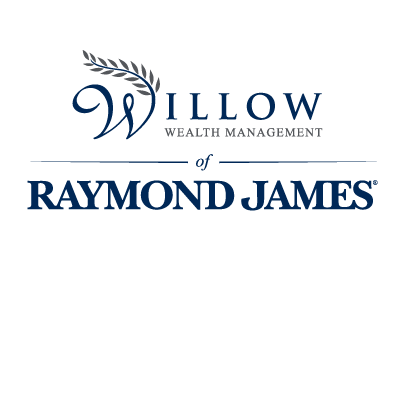 Willow Wealth Management understands that success doesn’t just happen, it is achieved. We help to identify opportunities that our clients may not know exist. Working with an extended team of trusted professionals, we ensure strategies are implemented and results achieved. As financial realities and personal circumstances evolve over time, priorities and goals in life may change. We are the financial professionals who can be depended upon to deliver results and see these changes through. Owing to the high level of personal service that is offered at Willow Wealth Management we limit the number of households with whom we work. To benefit fully from the customized planning approach we offer, our clients typically have portfolios values at greater than $500K. 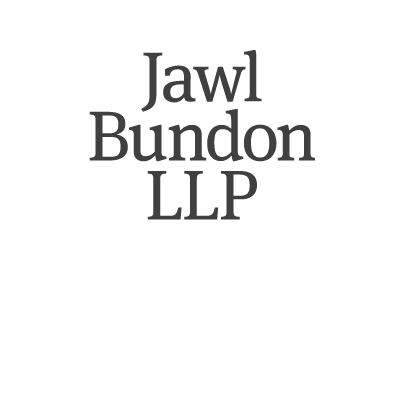 Jawl Bundon is a prominent law firm in Victoria, B.C. that serves individuals, businesses, and non-profit organizations throughout British Columbia and around the world. Their lawyers have the skill and experience to handle a wide range of transactional and litigation matters, particularly in the areas of corporate, commercial, real estate, trusts and estates, family, employment, and personal injury law. They are committed to providing their clients with superior legal representation at a reasonable cost. 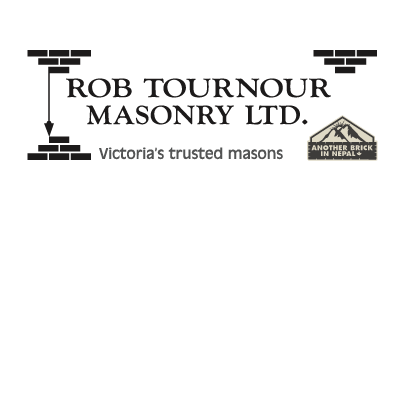 Victoria’s trusted masons for over twenty years, proudly supporting Greater Victoria’s Arts, Athletic, and Charitable communities including this year's production of Nutcracker. 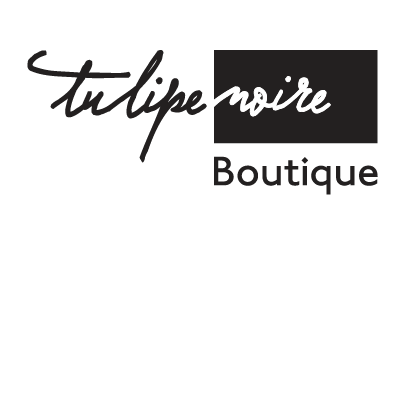 At Tulipe Noire, we continue to bring women the very best in today's quality casual designer fashion. 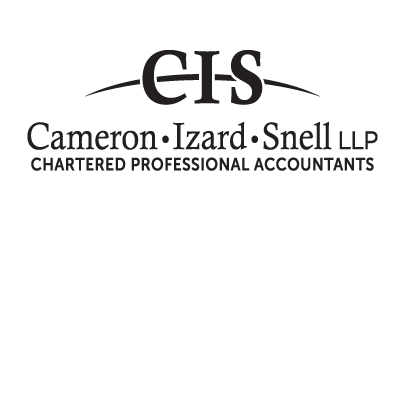 Cameron Izard Snell, Chartered Professional Accountants is a local Victoria firm with proven expertise in business accounting and tax advisory services. We are committed to our clients' financial success, advising business owners from their start up or business acquisition, through growth and development to succession, sale and retirement. Our team of professionals advise individuals and business owners on tax-efficient structuring of corporate groups, accounting and taxation of estates and trusts as well as non-resident tax planning and US personal tax. 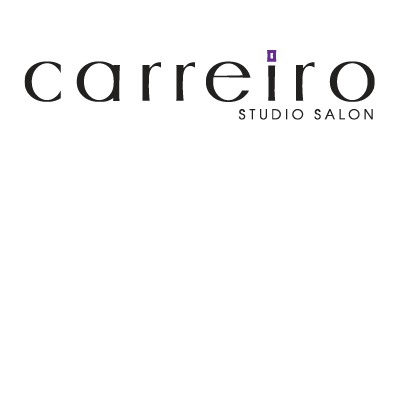 We take pride in providing exceptional service. Our clients value our commitment to their financial success. Cameron Izard Snell. Helping you build your business, grow your wealth. Jones Emery Hargreaves Swan provides a full range of legal services to both individual and corporate clients. A leading presence in the Victoria legal community for more than 45 years, Jones Emery is dedicated to the efficient, professional, and cost-effective resolution of the needs of its clients. 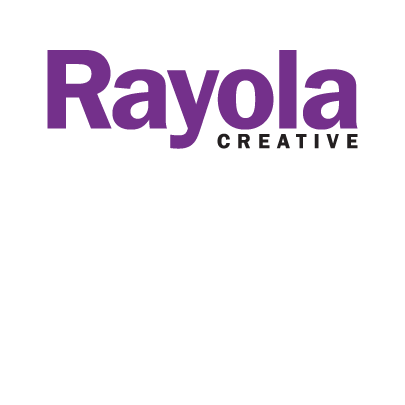 Rayola is a graphic design agency that excels at smart, effective, hand-crafted creative for arts, environmental, educational and entrepreneurial clients who choose to make a difference in the world. 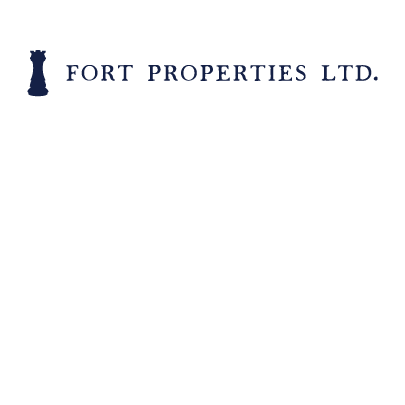 Fort Properties Ltd. (formerly Fort Realty Ltd.) is a third generation, family owned and operated company based in Victoria, B.C. 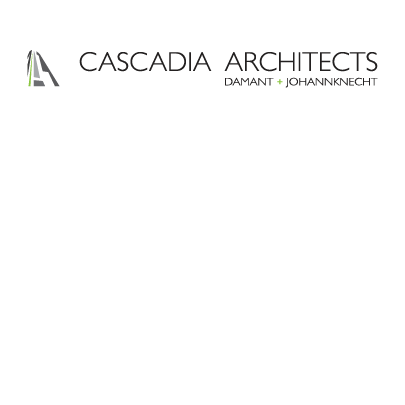 We focus exclusively on property ownership, management, and development, and are deeply committed to creating healthy and vibrant places. The Fort Common District is Fort Properties’ 36,000 sq ft adaptive reuse project directly across the street from the Royal Theatre. The property features some of Victoria’s best restaurants and retailers all surrounding a revitalized brick-walled courtyard, the Fort Common. The Fort Common courtyard serves as a seasonal community venue for festivals, events and restaurant seating and may in the future host permanent restaurant patio seating, film festivals and other community-oriented activities. Providing focused, relevant support for the younger generations. 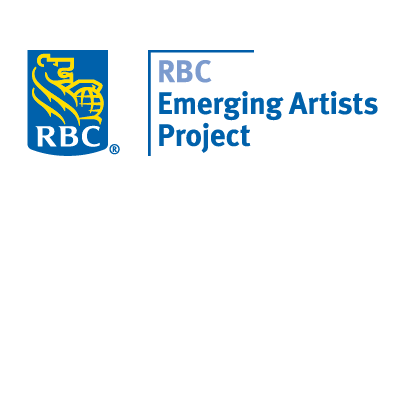 Through the Emerging Artists Project, we aim to help those between the ages of 18 and 35 bridge the gap between academic and career by supporting organizations that enable individuals to zero in on their art and create the best opportunities to become established. 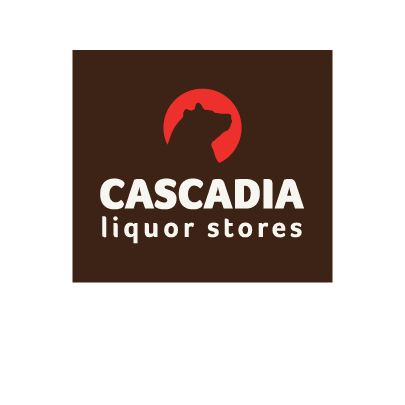 Cascadia Liquor is a full-service group of Vancouver Island-based liquor stores. We value working with our community. It is just one of the ways that we like to give back by supporting our local arts, culture, environment and neighbourhoods. 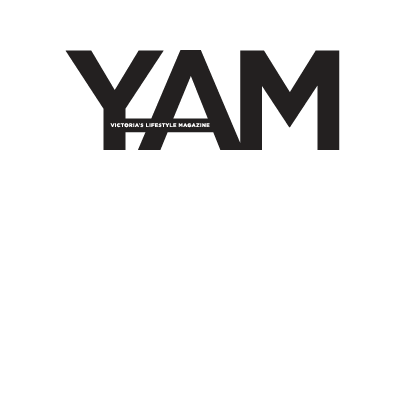 YAM is Victoria's lifestyle magazine, connecting readers to the distinctive lifestyle and authentic luxury of the West Coast. 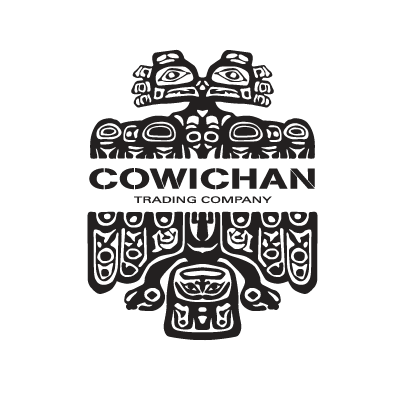 Cowichan Trading Company & Sasquatch Trading Ltd.
Visit us for Victoria’s finest in Cowichan sweaters& knits, handcrafted First Nations jewelry, carvings and more. Our stores have been serving Vancouver Island and visitors for over 50 years. We carry a wonderful selection of souvenirs and gift items for all your needs. 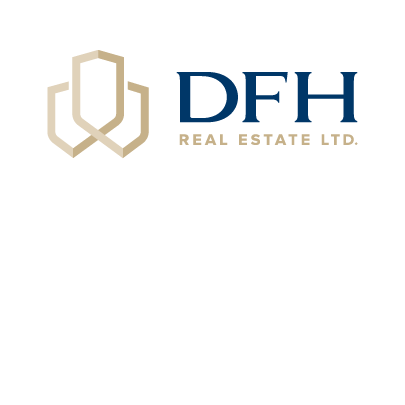 Over 50 years serving the Victoria market with offices up and down the island means that choosing DFH as your realty firm offers an unparalleled level of local knowledge and expertise — expertise that helps you understand market conditions and variables, and expertise in representing and negotiating on your behalf. Expertise that brings you value. Get to know them today. Ladies and men's fashions. Est. 1986. 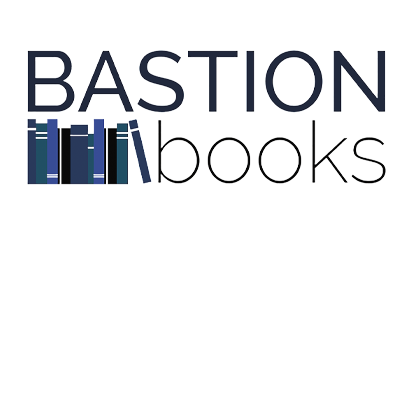 Bastion Books is proud to be one of Victoria's few remaining independent bookstores. We stock both contemporary & vintage books, across a wide selection of genres. Countless worlds, ideas and adventures lie within. 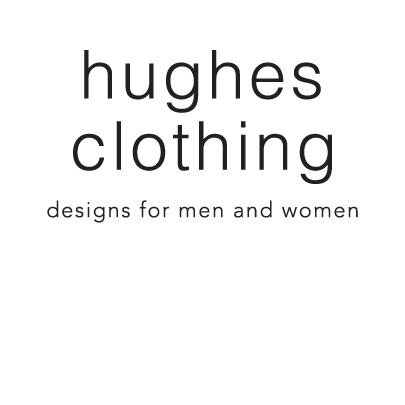 If we don’t have what you're looking for in stock we will endeavour to assist you in your search. We believe in the power and importance of creativity and the arts, and are excited to be a sponsor of the Dance Victoria 2018/9 season. As one of Victoria's newest additions, Urban Smiles Victoria looks more like a trendy boutique or coffee bar, than a dental office. Exposed brick walls, wide plank hardwood floors, playful art and colourful accessories greet patients at Urban Smiles, conveniently located between the YMCA and the Royal Theatre. There's even a chandelier in the waiting room - and a high end massage chair. 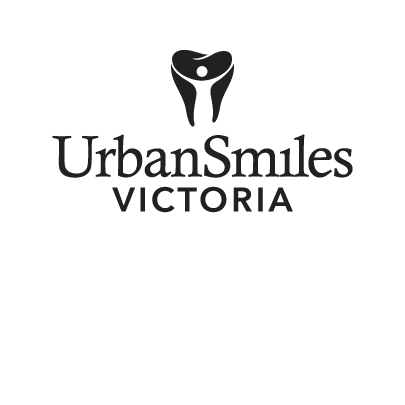 Here at Urban Smiles Victoria, we cater to cowards and those with extreme dental anxiety. The office was designed to reduce the clinical feeling of most dental offices. 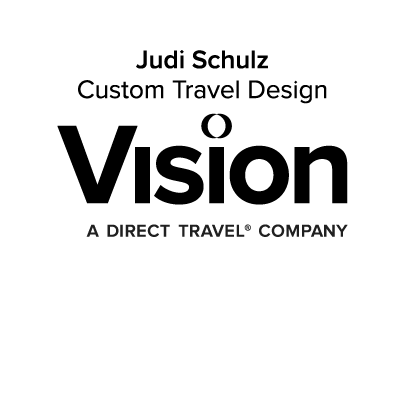 Judi Schulz "Custom Travel Design"
“It is my belief that travel is essential; it has the power to inform and transform people. 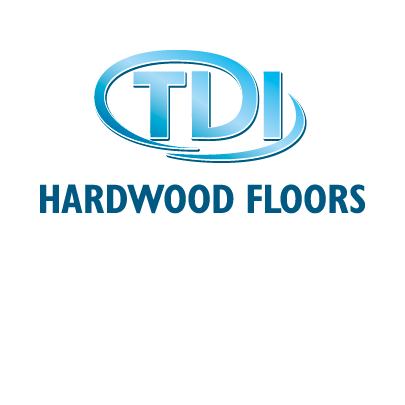 Over 35 Years in the Hardwood Flooring business. 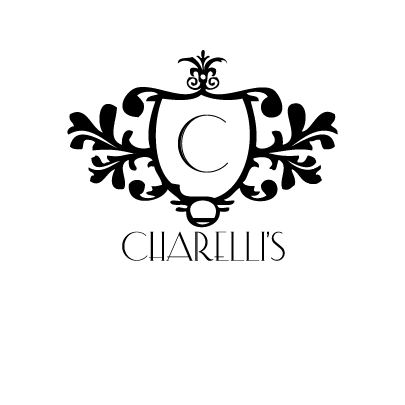 At Charelli’s we pride ourselves in providing the highest quality products and service and achieving a level of quality and uniqueness. Charelli’s supports local and are proud to be European. At Poppies Floral Art our florists provide custom designed floral arrangements for all occasions. Our flower shop offers flower delivery in and around the Victoria area, as well as across Canada and Internationally. We are an eco-friendly flower shop that loves to give back to our community. 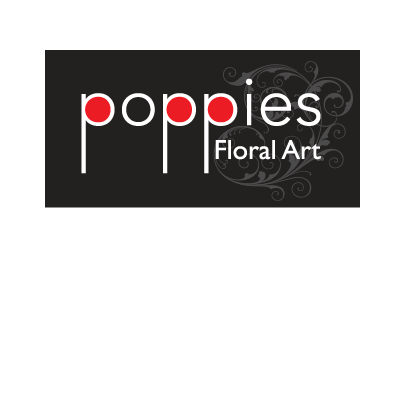 At Poppies it's not just a bouquet - it's art! 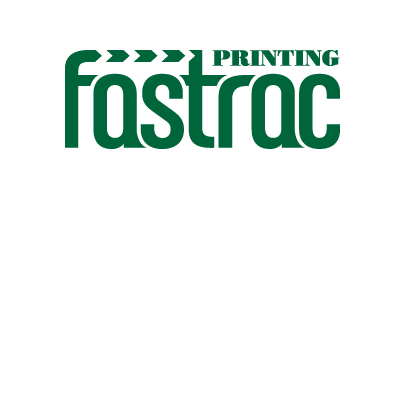 Fastrac is a Victoria, BC printing and direct mail company that delivers marketing and communications solutions and messages for a wide variety of Canadian and US businesses. Since 1951, Monk Office has delivered the best brands in office products, furniture, and technology as Vancouver Island’s Office Outfitter. Our competitive pricing and free next day delivery isn’t just about saving money - it’s about saving our customers time so they can get back to business. As an Island-grown business, we proudly live our Core Values – we reuse shipping boxes to reduce waste (EcoStar award winners), conduct 3rd party environmental audits for continuous improvement, and participate or sponsor local events and organizations, such as Dance Victoria. 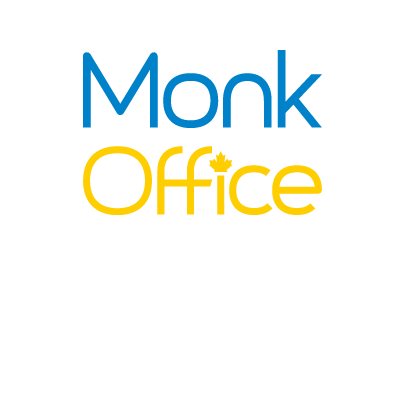 Visit www.monk.ca to discover why local businesses choose Monk Office. After all, we are more than just office supplies. We are Office Outfitters™. 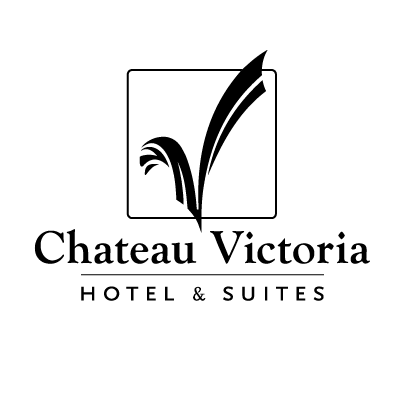 Discover Victoria at its finest through an authentically local experience in the heart of downtown at Chateau Victoria Hotel & Suites. Our hotel has a long history of supporting Victoria’s local arts scene, and we feel it is part of what makes us unique as a locally owned and operated business. Chateau Victoria, along with Vista 18 Westcoast Grill & Wine Bar and Clive’s Classic Lounge, have benefited from the patronage of you, the arts community, and have a reputation for being the place to go before and after the performance. 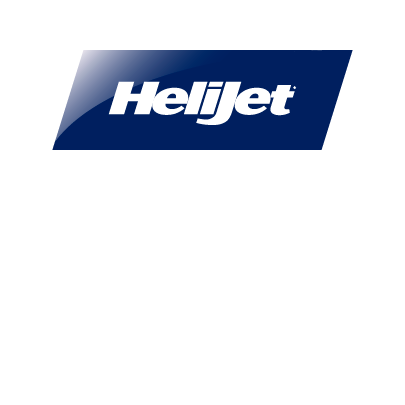 Since 1986, Helijet has transformed everyday air travel into a scenic excursion above the natural beauty of Greater Vancouver and Vancouver Island. 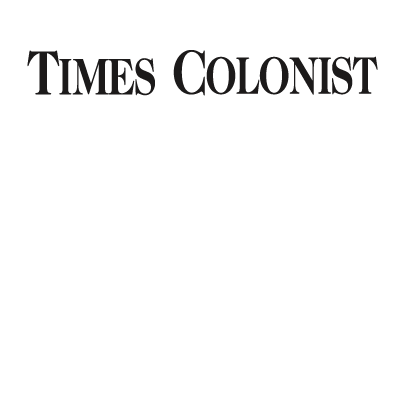 The Times Colonist is the oldest daily newspaper in Western Canada. It was created by the 1980 merger of the British Colonist, which started in 1858, and the Victoria Daily Times, which began publishing in 1884. Today, the Times Colonist is the dominant medium in the B.C. capital, reaching a quarter of a million households every week. The newspaper's lively blend of local news and informed commentary make it a must-read for Victorians who want to know what is happening in the capital and on Vancouver Island. 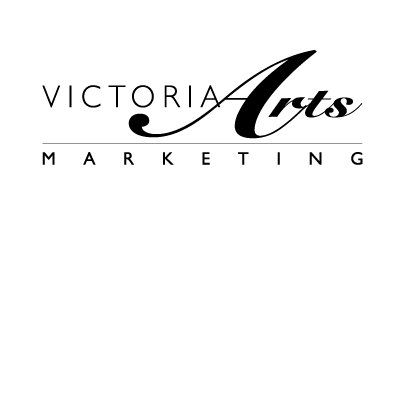 Victoria Arts Marketing is dedicated to the publication of theatre, opera, musical theatre and symphony house programmes here in Victoria. 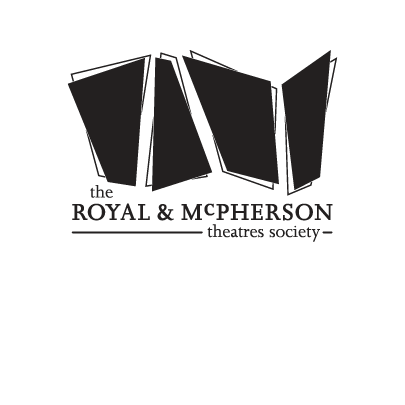 The Royal and McPherson Theatre Society (RMTS) is a not-for-profit organization that manages all operational aspects of the Royal Theatre and the McPherson Playhouse. They are unique as they provide “one stop shopping” for their clients, in that they handle the rentals and upkeep of the venues, provide box office, technical and front of house services.